Has a Merchant Cash Advance (MCA) destroyed your cash flow? 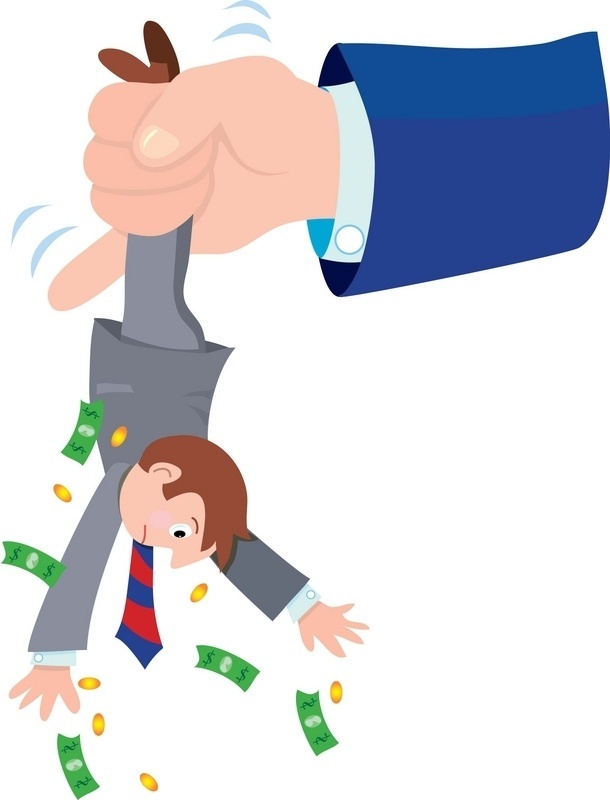 Is your business being harassed by annoying collection calls? Have your bank or merchant processing accounts been frozen? Did you sign a Confession of Judgment or Personal Guarantee? Do you need help reducing or eliminating your MCA payments? If you answered "YES" to any of these questions then you need help from our Merchant Cash Advance Attorneys! At The Lane Law Firm, our experienced business debt resolution team will explore every option available to resolve your business liabilities while protecting your interests. Whether it’s a traditional business loan, supplier lawsuit, ACH loan, cash flow loan, or Merchant Cash Advance, our team will help you create a strategy that works best for your specific financial situation so you can focus on growing your business instead of worrying about your debts. Confidential consultations are FREE, so schedule yours today. Don’t let business debt cost you your business – get help today from The Lane Law Firm! As a small businesses owner, you know managing cash flow is tough. So unless you're following Dave Ramsey's plan on how to run a debt-free business, you probably rely on debt as a necessary part of running your company. An injection of capital can help you expand your business by hiring additional employees, acquiring new equipment, and purchasing inventory. It can also help you smooth out the slow months and make sure employees (and you) get paid. But too much debt - especially the wrong kind of debt - can put your business at risk. In the aftermath of the financial crises, traditional bank loans weren't as readily available for smaller, less established small businesses like yours. 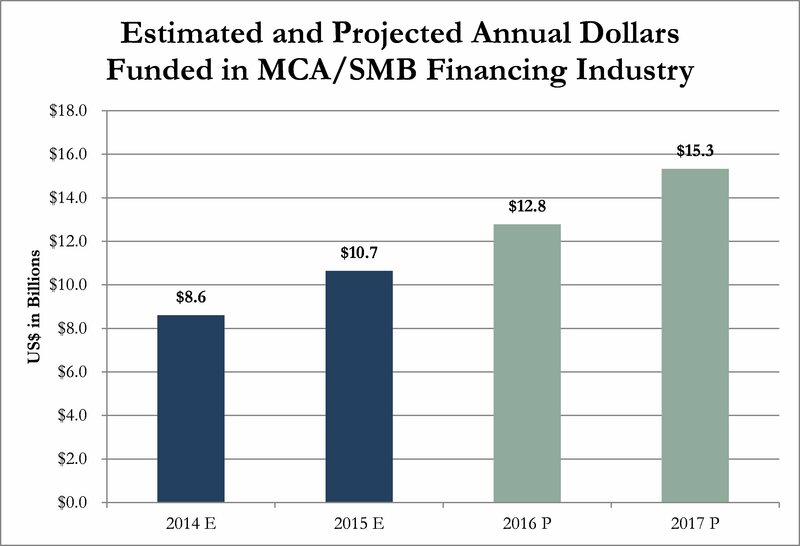 Even SBA loans are out of reach or too cumbersome for many, leaving owners no alternative but to rely on more expensive and riskier alternative financing options such as credit cards, invoice factoring, and Merchant Cash Advances (MCA). It is estimated that over $15 billion worth of alternative loans were funded in 2017 and those figures are expected to continue to grow. These often unsolicited loans are aggressively peddled by non-traditional lenders who prey on desperate business owners like you who are so intent on keeping their businesses afloat they fail to see the hidden risks they are taking. Unfortunately, once sucked in by the first loan, it can be nearly impossible to get out due to high fees and even higher interest rates. Even business owners who make their payments on time can fall victim to the these unscrupulous lender's practices. And if you find yourself taking out a second loan to help pay the first - a practice known as loan stacking - your livelihood is now in a death spiral! If you are already caught in the trap of one or more MCAs, and your business is in Texas, we can help! We'll examine your situation at no cost and advise you on the best possible debt structure to help save your business from collapsing under the weight of the debt and related collection actions. If you have problems with your Merchant Cash Advance(s), contact our team at 866-292-7107. We'll help you take back control of your cash flow and your business! A Merchant Cash Advance (MCA) is an unconventional finance product (i.e. loan) whereby a business is given a cash advance (typically on credit and debit card sales, but not necessarily) in exchange for repayment from future sales. In layman's terms, Merchant Cash Advances are payday loans for businesses. MCAs can quickly inject capital into a business with cash-flow challenges. But these non-regulated cash advances are plagued by aggressive repayment schedules and outrageous fees. 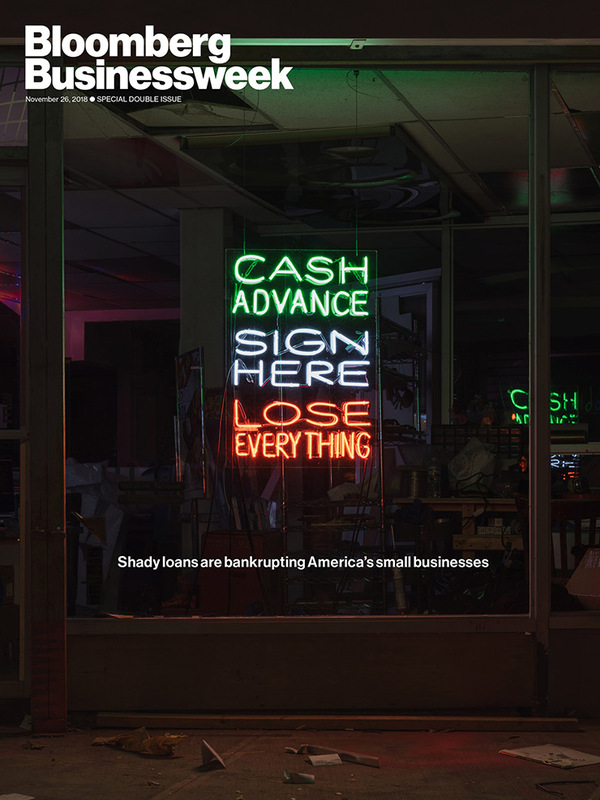 That makes it difficult for small businesses to break the borrowing cycle and dig out of the deep financial hole an MCA creates - especially when a business takes on more than one Merchant Cash Advance loan. Repayment is typically on a daily or weekly basis. Most advances - plus significant fees and overwhelming interest - are repaid within six months. These "business payday loans" have exorbitant interest rates so the lenders are incentivized to keep rolling the old loans into new loans as long as you can keep paying, or they break the back of the business, whichever comes first. MCA debt payments can quickly become overwhelming, so if your business is struggling to pay your MCA, it's important you act fast before your bank account and other receivables are frozen or seized by the MCA lender. Yes, they will do that! Extremely knowledgeable, very helpful. I get the impression that the client's comfort in dealing with sensitive and sometimes embarrassing situations is foremost in the companies mind. I also got the feeling that integrity was either in the Mission Statement or something that was considered of high importance. When contemplating which bankruptcy option is best for your business, you need an experienced bankruptcy attorney to review all of your circumstances and options before making a recommendation. For a free consultation to see if bankruptcy is the best solution for your situation, call 866-292-7107 or schedule here. I hired Lane Law firm to help protect me against an unscrupulous business loan company. [They] not only helped me stop collection efforts, but also successfully counter-sued them, including a six-figure judgement against the loan company. Great Service! When the liquidation is complete and the proceeds have been paid out to creditors, the business won’t owe any remaining debts. Lease obligations, contracts, utility bills, loans, overdue accounts, and all other business debts will have been paid to the extent possible by the bankruptcy trustee. If creditors aren’t fully paid, that’s their tough luck. The business owners are off the hook unless they are personally liable for the debts. If your household or business finds itself overwhelmed with debt, call our experienced debt settlement team at 866-292-7107 or schedule a free consultation to find out if bankruptcy or some other solution is your best option.